Stunning remodeled home in heart of West Knoxville convenient to shopping, dining, schools, and interstate access. This home offers 2484 sqft, 5 bedrooms, 3 full baths and a 2 car over-sized garage all situated on .62 acre lot. Upstairs you will find a spacious living area with an abundance of natural light that opens to the formal dining room with French doors leading to the massive deck. The kitchen has updated gray cabinets, ship lap backsplash, granite counters, and stainless steel appliances. Upstairs you will find 2 bedrooms with large closets including a spacious master suite with private bath, walk-in closet, and French doors leading to the back deck. SchoolsClick map icons below to view information for schools near 1716 El Prado Dr Knoxville, TN 37922. Home for sale at 1716 El Prado Dr Knoxville, TN 37922. Description: The home at 1716 El Prado Dr Knoxville, TN 37922 with the MLS Number 1066373 is currently listed at $279,900 and has been on the Knoxville market for 73 days. 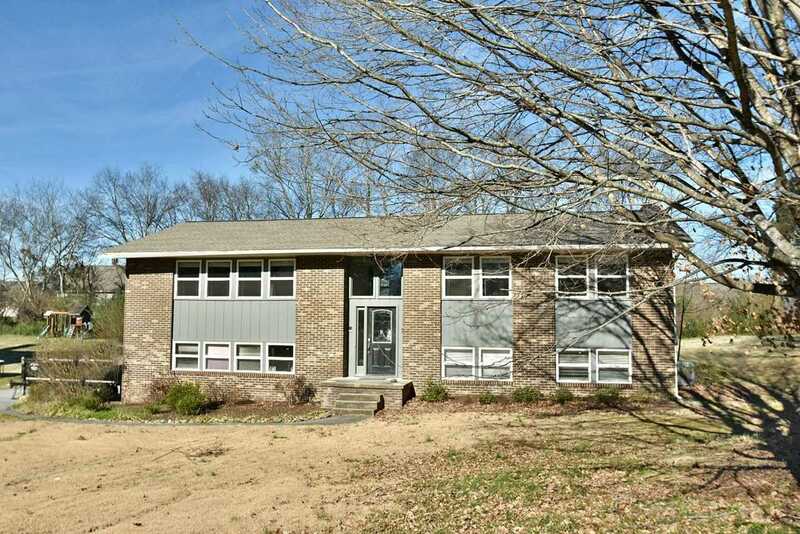 You are viewing the MLS property details of the home for sale at 1716 El Prado Dr Knoxville, TN 37922, which includes 5 bedrooms, 3 bathrooms and has approximately 2484 sq.ft. of living area.